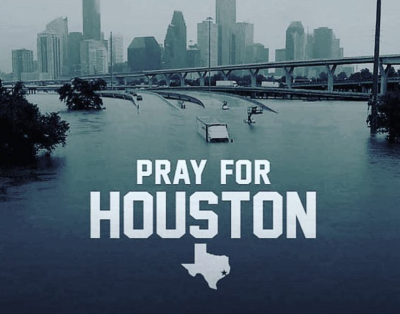 Help and Support Hurricane Harvey Victims! 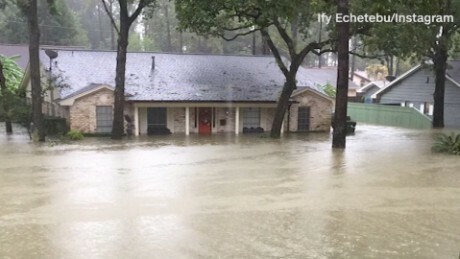 Celebrities Announce Hurricane Harvey Relief Donations After Devastating Damage! 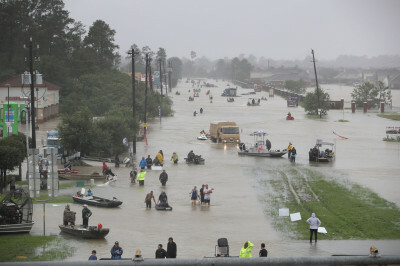 ​​How to help the victims of Hurricane Harvey. 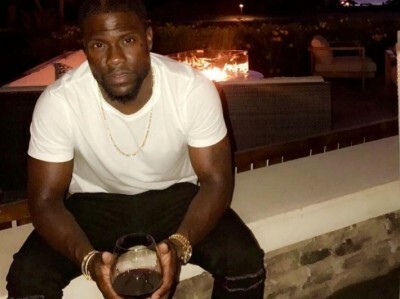 Comedic actor Kevin Hart took to Instagram on Monday (August 28) to implore his celebrity friends to be a part of his Hurricane Harvey Relief Challenge, including JAY-Z, Beyoncé, Chris Rock and Dave Chappelle. Click Here To Watch Video! Kevin Hart Hurricane Harvey Challenge! 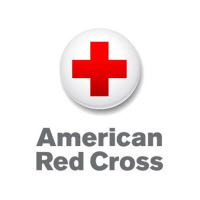 Help & Support Donate Hurricane Harvey Red Cross!